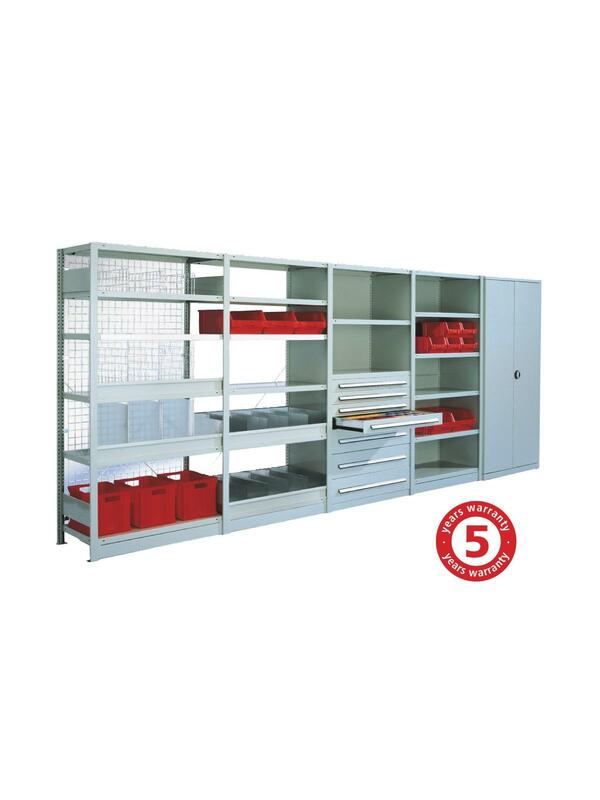 Meta Clip S3 Boltless Shelving - 331 And 507 Lb. Shelf Load | Shelving, Inc.
Quick boltless mounting without tools. 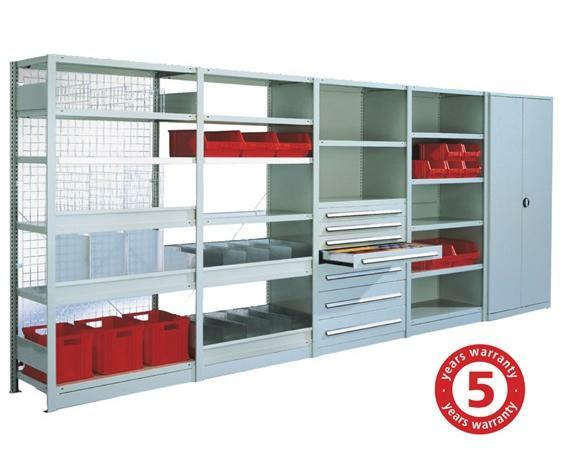 Shelf height adjustable in 1" increments for variable adjustment to the size of stored goods. 2" edge height. Galvanized surface. Now also available in standard U.S. dimensions. Choose from Meta Clip 150 S3 331 lb. shelf load or Meta Clip 230 S3 507 lb. shelf load. Cost efficient META CLIP S3 boltless shelving with disassembled frame for shelf loads of 331 or 507 lbs. FOB Shipping Point. See Related Items tab for Meta Clip S3 Boltless Shelving - Additional Shelves and Meta Clip S3 Boltless Shelving - Accessories. 48 x 24 x 98"48 24 98"